Good effort for third on debut at Cranbourne and that form should stack up nicely. Tricky draw but the money has been placed early this week. Had support on debut when running third at Geelong and it didn't get much luck in running. Dunn sticks with it which is a good sign. Another drawn wide but it could show up at each way odds. 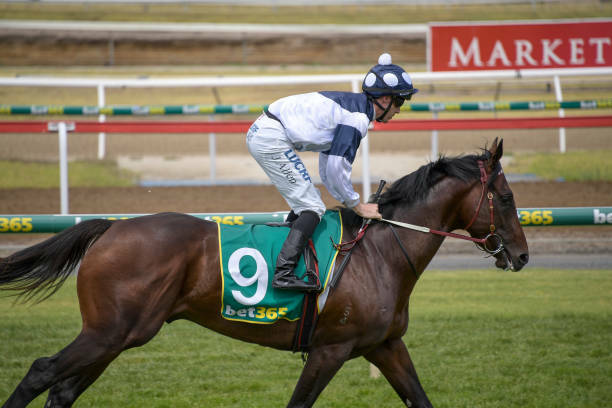 Nicely-bred type and punters should look for a push in the betting. Defied some poor trial form by running second on debut. Expect another tidy effort with some luck in running. Resumes after running well in lower grades last campaign. Could show up here. Showed little on debut before showing why it was heavily-backed last start. 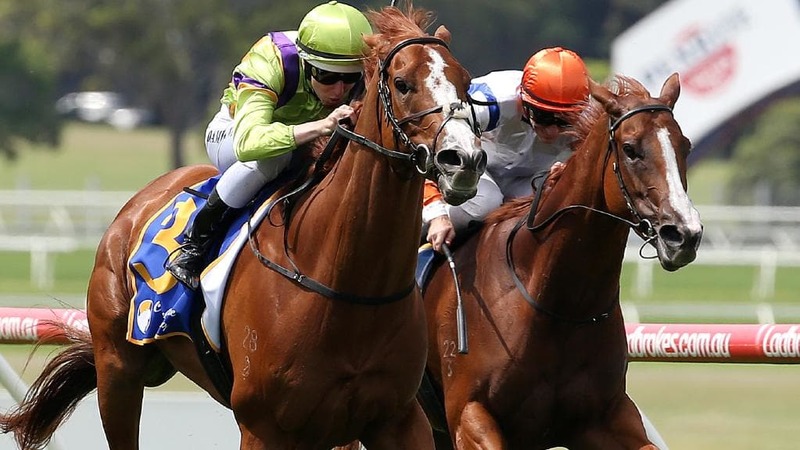 Scored a 3.3-length win at Geelong and it has been specked as the favourite again. Yet to win from three attempts but they have come in much harder races than this. Given a big weight but it won't take long to break maiden ranks. Well-named runner which broke through for the maiden win last start at Echuca. Should get better over more distance and the 1300m suits. Looked better than average when winning on debut before running in some tough races. No reason why it can't perform well again against this field. Over the odds. Must respect this stable and it's coming into this after posting a win. Chance at odds. Looked handy winning its first two career starts. 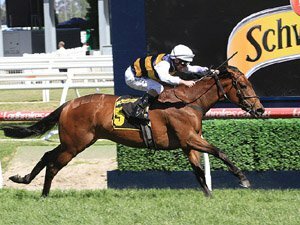 Handy enough effort last start before heading for a spell and it could return in style. 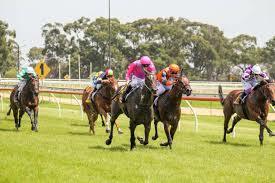 Has the recent wins on the board with four starts for two wins and two second placings this time in. Typically finds one better up in rating 70 grade but it should go close. Caused an upset when winning at Moonee Valley to begin this preparation. Two subsequent runs have been poor but it has scored a trial win in prep for this. Typically needs a run under the belt to show its best but respect its form last season. Has open class form. Enigmatic type with ability. Always a chance to cause an upset. Has to be tough to beat given its recent form. 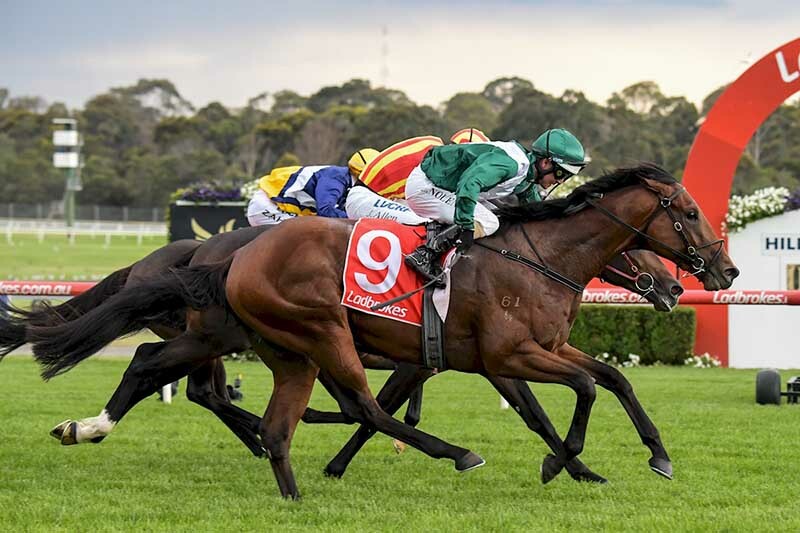 Searching for three on the bounce and its most recent win came in open class at Caulfield. Two-time winner from 10 starts which was only 1.8 lengths behind the top pick last start. Has a chance of turning the tables on the favourite. Knocking on the door after two good runs, including a third behind Zedinator last start. Only going to improve with another distance run under the belt. 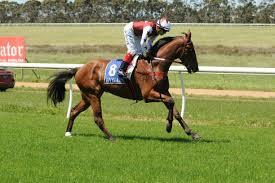 European import which should be better for the three starts this campaign. Unsure if form behind Monarch Chimes stacks up but give it a chance. Could run into the money at big place odds. Has been going close behind the likes of Mantastic and Red Choux's lately. Finds a field it's capable of beating so respect the money coming. Didn't show its usual ability last start, as it did when winning prior to that. Better than that and it only needs some luck from out wide to figure in the finish. Three wins from seven starts isn't a record to ignore. Drop back in distance should suit after winning over the mile two back. Its best form would take it close. Third behind a nice type last start and that form should stack up nicely at midweek level. These colours are typically in the mix. Long shot chance. Did it well on debut as the short favourite. Nice odds on offer here as the favourite and it represents great each way value. New Zealand import which won as it liked on debut at Taupo. Handy effort behind Power O'Hata at Te Rapa and it deserves plenty of attention. Only a length behind them at Sale last start. Good effort prior which came after a win at Ballarat. Should be going close again. 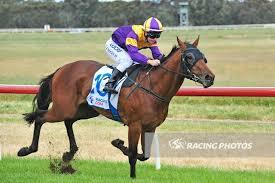 Has already shown its talent this preparation when running first at Ballarat by 2.3 lengths. Tough draw but include. Always around the mark at its best and it could add some value at each way odds. Comes into this having recorded a 2.3-length win at Sandown last start. Drawn barrier 18 but that hasn't stopped the flow of money so put on top. Handy effort for third behind Holy Command last time out. Should continue what could be a good day for the Moroney stable. Probably doesn't have as much upside as some of these but it has experience and winning claims. Having had a start on this track should help here. 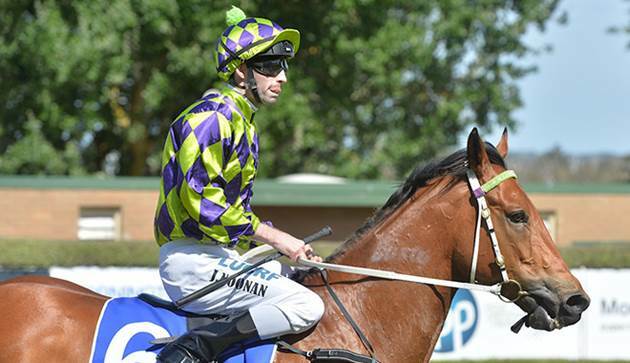 Scored a narrow win two back and went within a neck of making it back-to-back wins last start. No reason why it couldn't go close again. Nothing wrong with that run last time out and it could add some value. Yet to run worse than third from five starts. Third behind a very smart one at Flemington last start and it has won over this distance fresh up in the past. Weir-trained runner which gets the run from barrier two. Handy run last start at Sandown and having that experience on this track helps. Showed plenty earlier on last preparation before coming to the end of it. Tough draw for this distance but respect the talent on show here. Good run for second at Sale when going down by a nose last time out. Chance here. Won the Clockwise at Ballarat by 5.5 lengths. Not always a great form guide but this is only midweek level. Second behind Lady Of Flanders last start but it looks set to turn the tables. Talented at best and it should be going close. Defeated a quality Saturday field last start at odds and bookmakers have shown respect this time around. Nice chance. Yet to run a bad race and it could be the forgotten runner of the field. Looks to have city class talent so don't leave out. Only fair last start but it wasn't too far behind them. Drawn well and it looks a nice hope. Overpriced given its best form.